Hong Kong start their Asian Games campaign tonight against Laos, the game kicks off at 4 pm local time and will be played at the Patriot Stadium in Bekasi. Hong Kong will be desperate to start with a win because Laos are likely to be one of the weaker sides in the competition. They’re definitely one of the weakest nations from South East Asia to be participating in the Asian Games. If Hong Kong fail to win then it will be an uphill struggle for them to qualify from the group. With more difficult matches to come against Indonesia, Palestine and Taiwan then it means the pressure is on Hong Kong to get points from the Laos game. 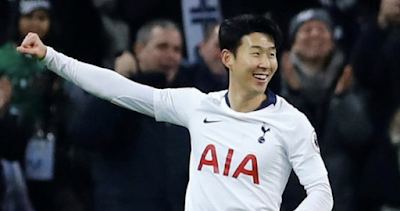 Hong Kong will no doubt be looking to their three very experienced players to guide the youngsters through the games, and that could prove vital in their quest to do well. The overage players are all in their 30’s and have a wealth of experience, this could be vital for them as the youngsters likely don’t have much experience of tournament football. We think Hong Kong will come out on top and defeat Laos in their opening game, after that they could be in a battle with Taiwan over the third spot. Taiwan face Palestine in the first game of the competition, and Palestine will prove to be a very difficult opponent to overcome. 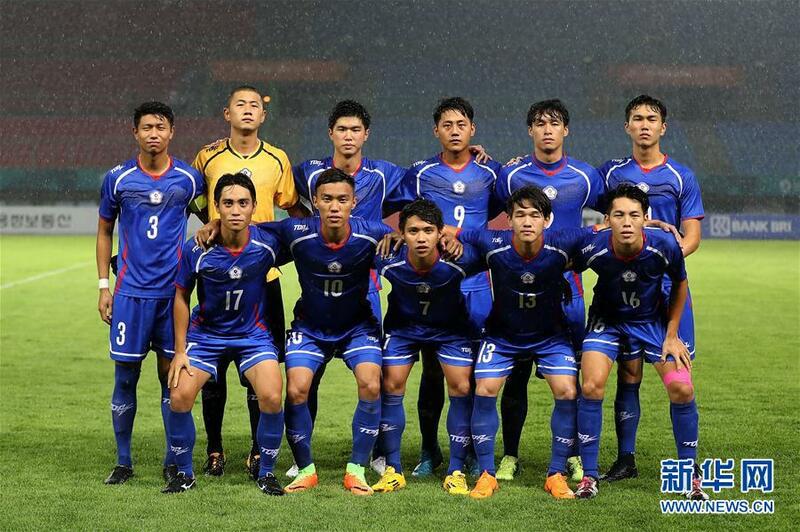 Palestine are likely to play a very physical game, which could knock Taiwan off their rhythm. We saw the Asian Games team play in the Indian tournament and they were taken apart by India, and Kenya but those teams were full senior sides. Taiwan’s team in that Indian tournament was the Asian Games team so it was like men against boys quite literally at times. That Indian tournament however would have given them some brilliant experience going into this tournament, and will hopefully help them know what to expect when it comes to playing against teams that are more physical. As the competition is an ‘age specific’ competition then Taiwan have every chance of doing very well. Chen Chao-An could be the key man up front to provide the goals, as he has some experience of playing for the senior side. We predict this will be a tough game for Taiwan, and we think the game could end in a draw, which would be a positive result. Like Hong Kong Taiwan will be looking at the games against Laos and Hong Kong as key to getting to the next round. Taiwan’s game kicks off at 7pm local time, in the same stadium as the Hong Kong Laos match. Being in a five team group is detrimental to getting through to the next round that is because the results against bottom team of the group will be disregarded. Therefore, if Taiwan or Hong Kong finish third place in the group, then the scores against the bottom side won’t count to help them get to the next round. On the plus side, it does mean they’re guaranteed to play 4 games instead of 3, which is good for countries like Taiwan and Hong Kong who don’t play many games.